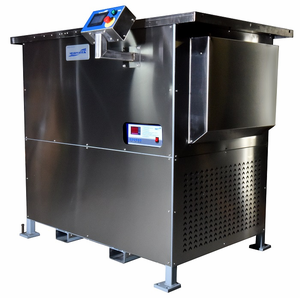 Sharpertek Vapor Degreasers are exceptionally cost-effective units that incorporate Solvent washing, rinsing, and drying. Sharpertek Vapor Degreaser are designed with the flexibility to operate safely with a wide range of non-flammable degreasing solvents. Every Sharpertek degreaser includes control features and emissions limiting features to ensure operator safety and compliance with applicable regulations. 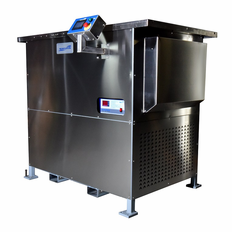 "SHVP" SERIES SELF-CONTAINED, DUAL TANK VAPOR DEGREASERS. Vapor Degreaser Parts Cleaner 1 GAL.